Custom embroidery and design services for clubs, companies, associations, and teams. 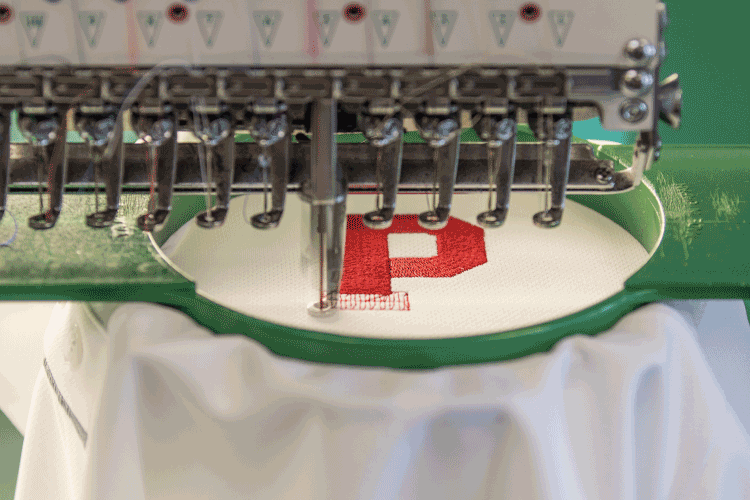 Extreme Stitch Embroidery offers personalized merchandise customized to your specifications. We offer stock designs with exacting attention to detail and quality. We also create custom logos for you or your organization. We make adding text or other graphics simple. Email us today or call 916-726-2622 916-726-2622 to learn how we can serve you. What Is Tackle Twill And Why Do I Need It? Extreme Stitch Embroidery is a family owned and better yet family operated. Each and every day the owners are present to serve its customers. Call us 916-726-2622 to get an immediate response to your question. 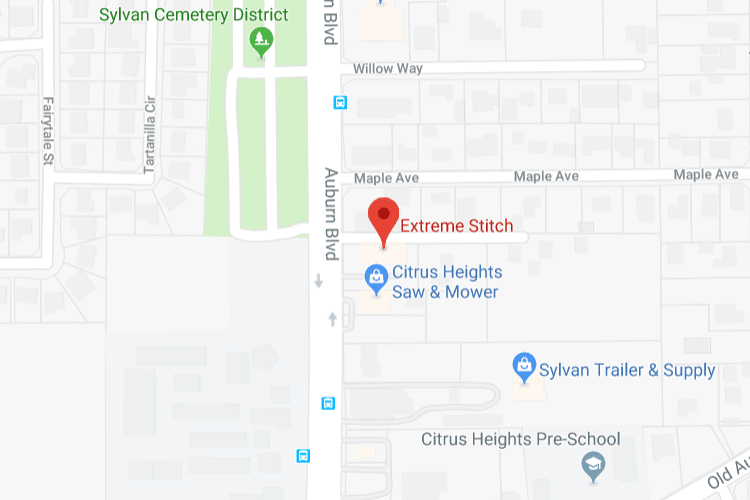 Extreme Stitch has been servicing Northern California for over 15 years and our staff shares a combined 50 years for embroidery experience. Copyright © 2018 Extreme Stitch Embroidery. All rights reserved.